We take play pretty seriously. It’s how children learn, and what helps them grow. Play teaches social skills, coordination, and critical thought. The best way to help kids reach their full potential is by giving them a safe, loving place they can play. But that, in and of itself, is not enough. We also recognize that children need a little guidance. Through Creative Curriculum, our teachers learn how they can enhance learning through the daily play of children while matching their efforts to students’ developmental needs. 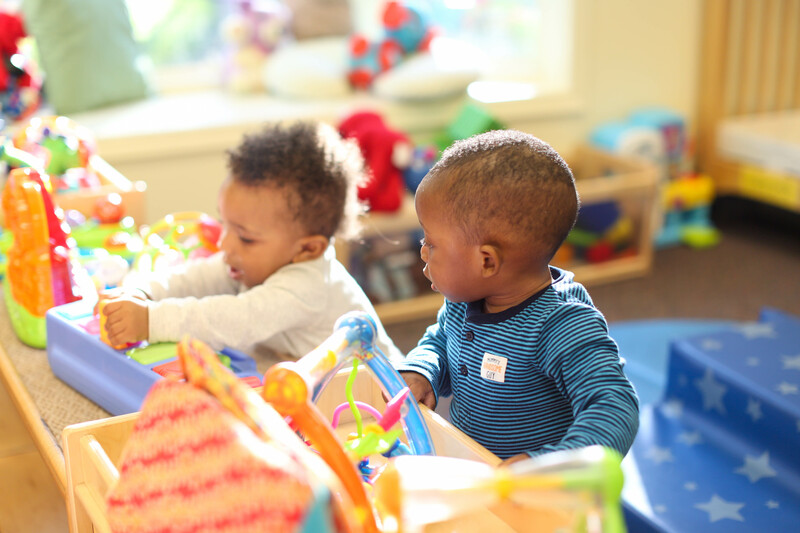 Every child at Children’s Village is encouraged to play, grow, and learn. We love our students, and we love to see them thrive. If this seems like the right place for your child, contact us to learn more.